. : About Us - CityDeal :. 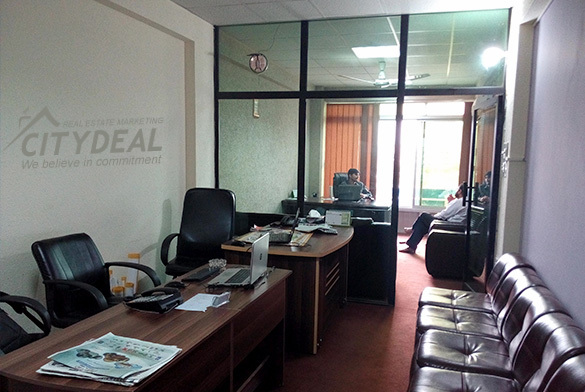 At CityDeal, we are committed to serving you in the best possible manner. Whether it is Sales, Rentals, OR Lettings/Leasing of Residential, Commercial, Agricultural or Industrial Property; we can give you our expert help and advice and make sure that you get the best solution. 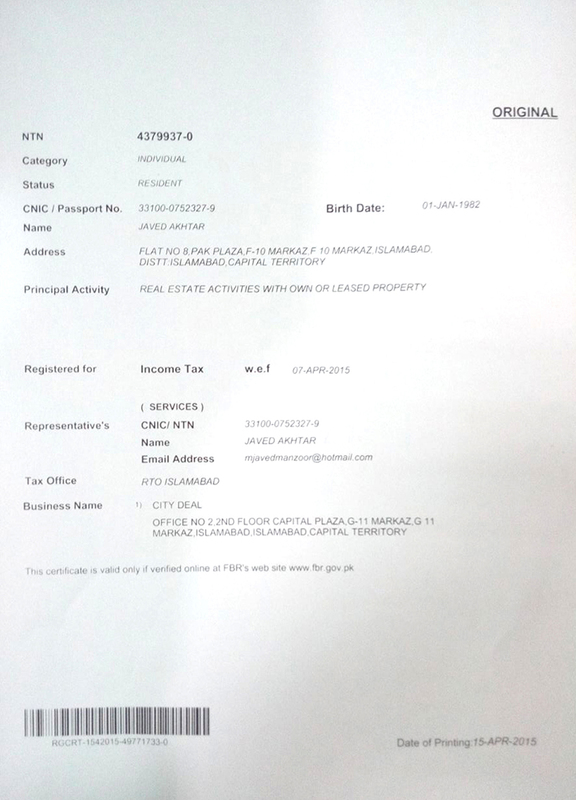 We have an experience of more than 15 years in the field of Real Estate Services (Property Dealing) especially in the twin cities of Islamabad and Rawalpindi along with the surrounding areas. Emerging as one of the fastest growing professional marketing concerns of Pakistan, CityDeal is now considered as the true market leader of innovative real-estate marketing/ Consultancy. With a vastly experienced and qualified team of successful marketing and advertising practitioners, CityDeal has developed a highly sound reputation and an outstanding track record of success. 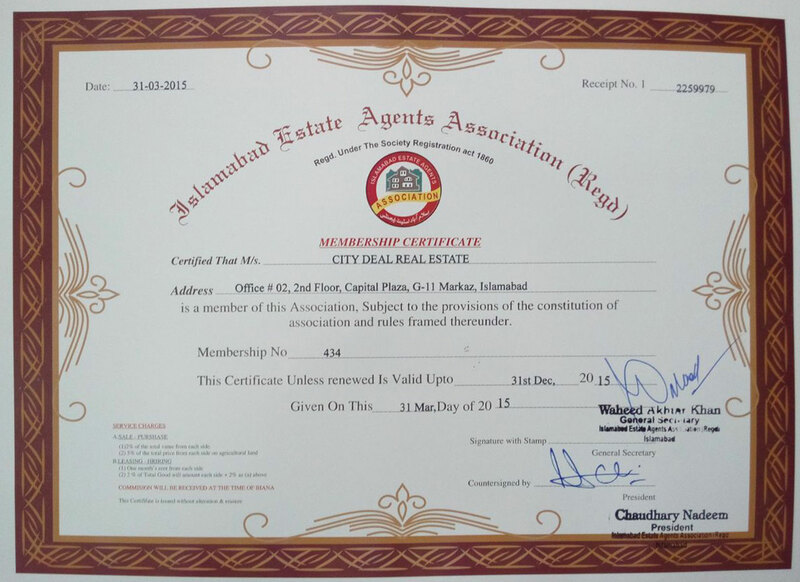 In fact, the team behind CityDeal enjoys the honour of establishing the Real-Estate Marketing/Consultancy Sector in Islamabad. Trust is one of the most important elements to determine the future prospects of business received from our Clients. 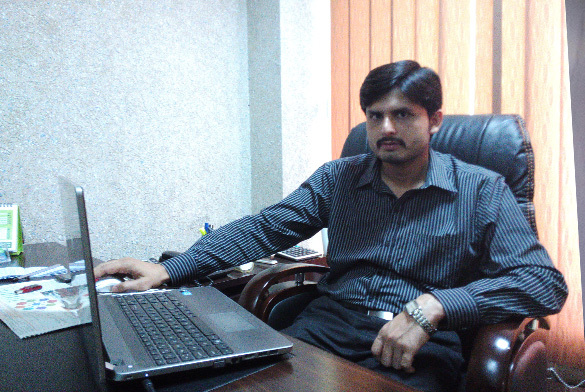 Our objective is to excel our client’s expectations with our commitment, professionalism and quality of work. Our team of professionals always demonstrate our capabilities and giving us confidence in under-taking evermore challenging projects in property dealing. If you are selling or purchasing property in Islamabad, we will provide you the best evaluation and provide committed service. Our motto is to build long term relationships with our clients by providing the best services.